For your convenience, we provide you with FedEx pre-paid labels to send your cases to DAL. To request a supply of these labels, simply call us at 1-800-227-4142 or CLICK HERE to process a shipping material order online. 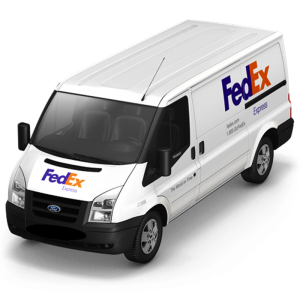 To schedule a pickup via FedEx, please call us at 1-800-227-4142. To find a FedEx drop box in your area, simply CLICK HERE to visit the FedEx website.